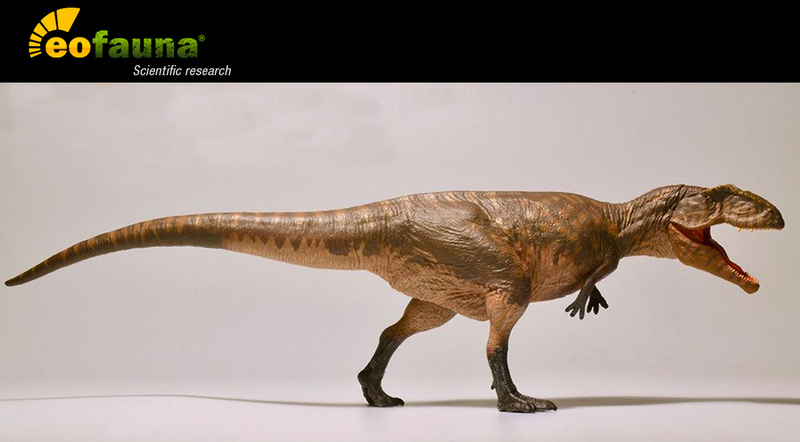 Eofauna is a team of researchers, creators and specialists focused mainly on prehistoric fauna. MiniZoo is proud to be the exclusive seller of these models in Australia. We provide the best prices with worldwide shipping & FREE shipping to qualified orders in Australia.